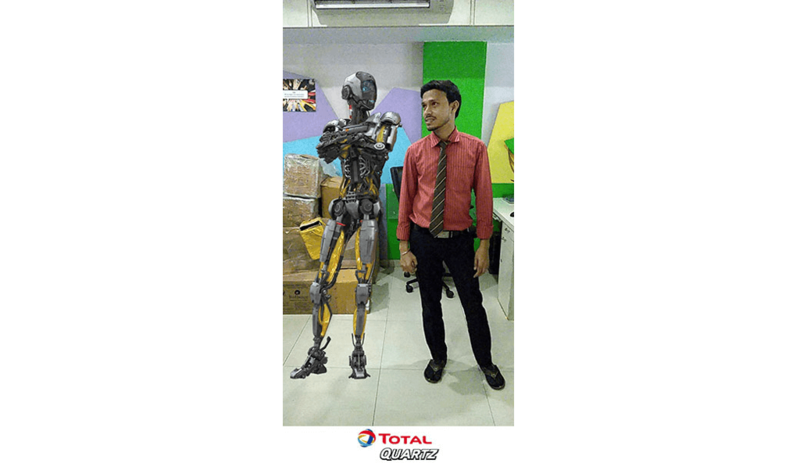 Total Oil is a leading global manufacturer and marketer of engine oils and lubricants. 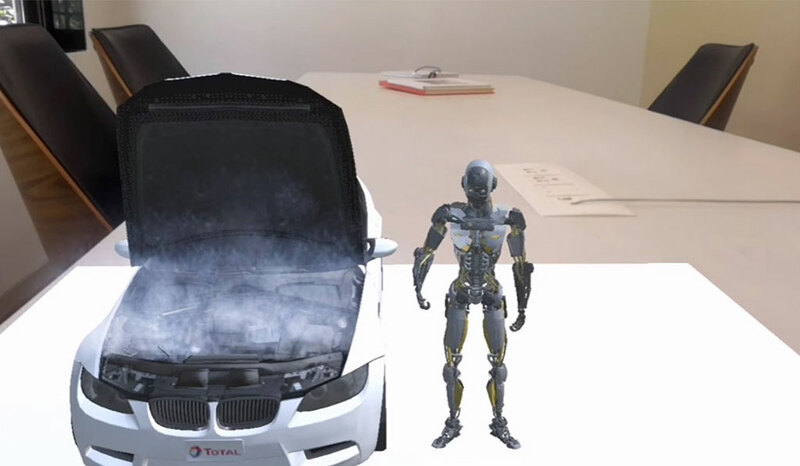 Total offers innovative, efficient and environmentally responsible products and services developed by more than 130 researchers at its R&D center. 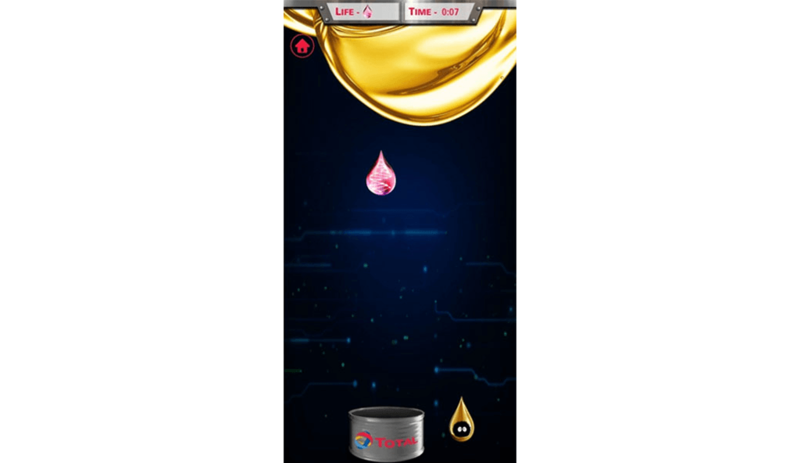 In India, the company has a growing presence in businesses namely through lubricants for automotive and industrial applications. 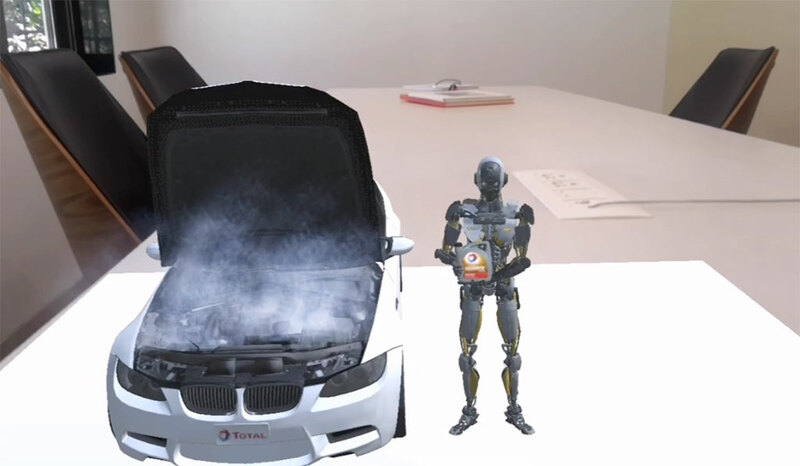 The AR app aimed at raising awareness among automotive technicians on the benefits of using Total Quartz engine oil which helps to keep the car engine younger, longer. To establish a better connection with the target audience, the brand’s value proposition was conveyed using regional languages like Hindi, Telugu, Malayalam, and Kannada. 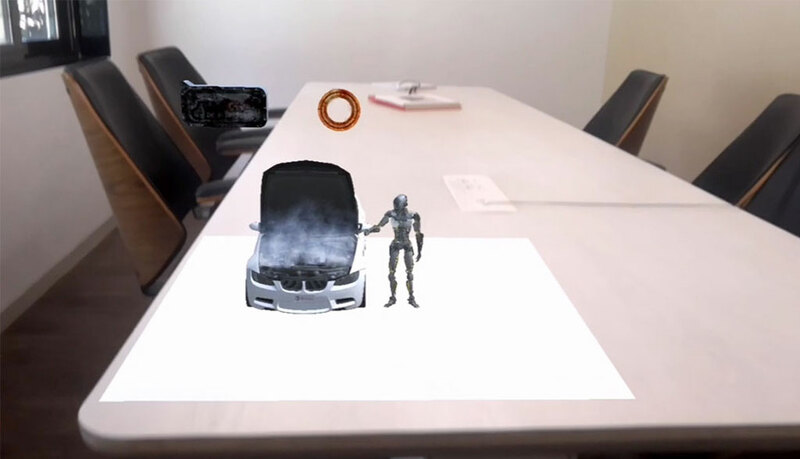 The mobile-based AR experience was planned as a pan-India activity across all their dealer and distributor networks, as well as automobile service centres / garages. 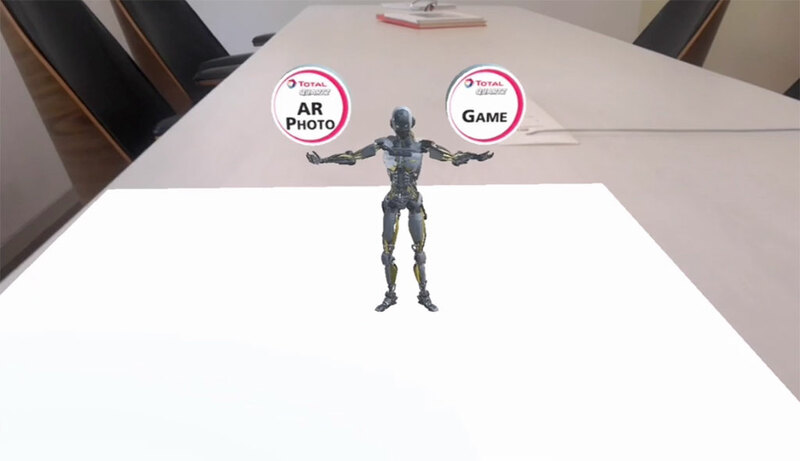 The AR app also included a fun, casual, mobile game and an AR Photo opportunity, with their global brand mascot, Total Quartz Robot. 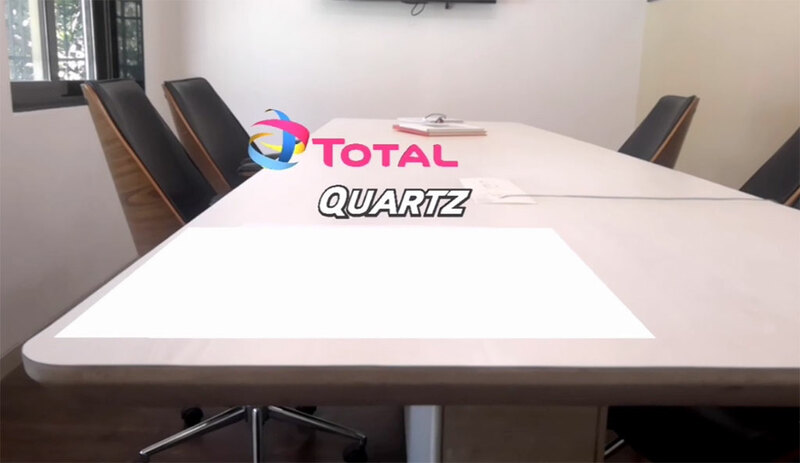 The message conveyed through the Total Quartz Robot and Augmented Reality, helped build a better brand connect between the stake holders and Total Quartz. 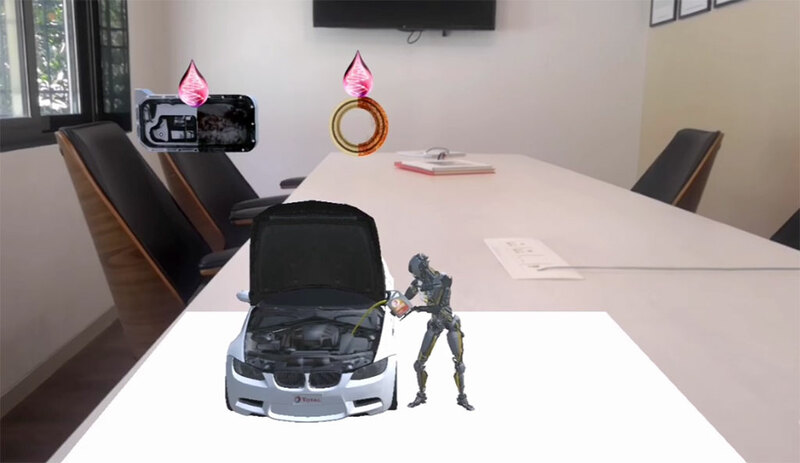 Adopting technologies like Augmented Reality, Virtual Reality, and Mixed Reality to create immersive campaigns helps business reinforce their brand message and creates synergies that consumers love. 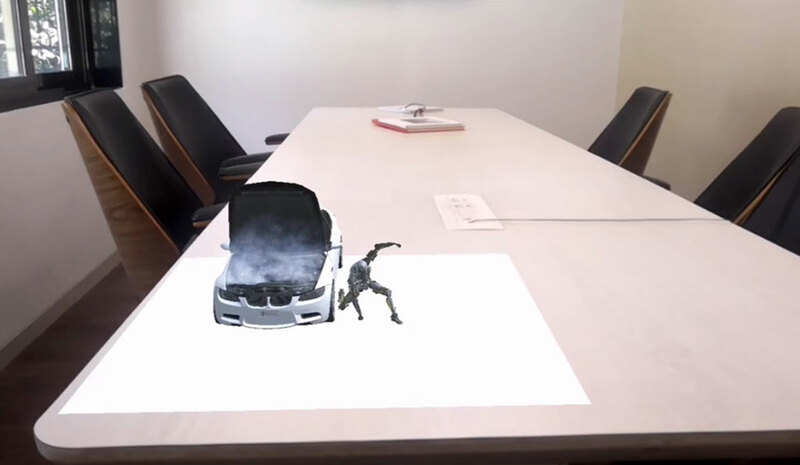 Moreover, a survey done by eventmarketer.com states that, 98% of consumers say they are more inclined to purchase the brand after an engaging experience, while 87% of consumers who make a purchase become regular customers.